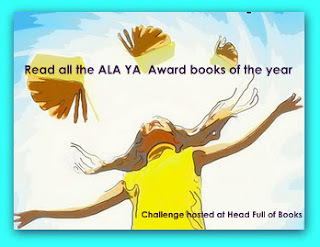 My Head Is Full of Books: Read all the Youth Media Award Books in 2017 Challenge. Sign Up! Read all the Youth Media Award Books in 2017 Challenge. Sign Up! Join me in reading the YA Award Titles from the Youth Media ALA Awards. 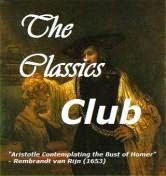 It is only 8-12 books and you will be reading the best of the best. Just sign up by adding your name to the comment section and have fun reading. The AWARDS will be announced on January 23rd in 2017. 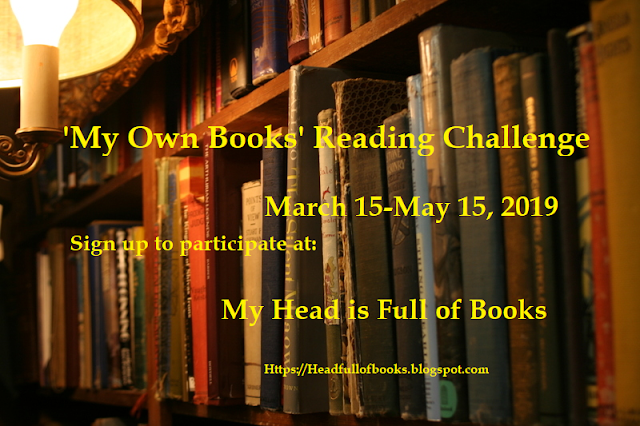 If you REALLY want to challenge yourself, you can read some or all the honor books in each category, too. OR you could move down and include books for the Junior and Children's Award categories like the Newbery, Caldecott, Siebert, etc. But I draw the line at YA books. That is enough for me. The full list of all winners and honor books will be listed on the Youth Media Awards 2017 Page after January 23, 2017. Join me. Sign up by adding your name and an email or a hyperlink to your blog on the comment section. Then stay tuned and keep in touch. Let me know how you are doing. Happy reading. Just and paste this page to your blog and I will contact you when the titles are available! Helen of Helen's Book Blog is totally in for this one! Thank you for reminding me of this challenge! Yay - I always try to check out the Printz and Morris nominees! A Little Overdue is also in! Extra motivation to stay current in YA lit!!! Can't wait to see all the titles! I am going to go for it! I'm a high school librarian and try to keep up with the YA award winners. 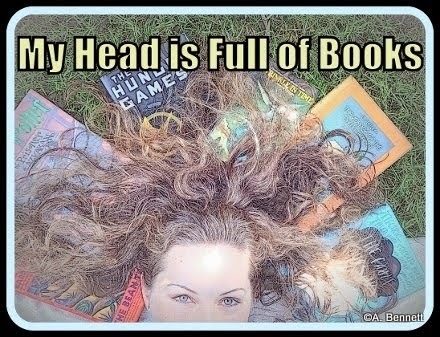 This is one of my professional goals...to read more YA titles. Count me in! Music Monday...don't laugh at my choice.